Your vacation is coming up. You have your packing list, reservations, and some fun planned. What about your hair? Have you thought about how you can make it easier to keep your style fresh while away? Here are some easy tips and tricks to make your hair look great with as little effort as possible, giving you more time to enjoy the view. 1. Consider getting a salon blowout. Getting a fabulous salon blowout the day before you leave can save tons of time on your trip. The style will last longer than a do-it-yourself style and make you look fantastic as you jet set to your destination. 2. Schedule a professional smoothing service with your stylist. At Fix we offer the Ultimate Blowout that gives you smoother, more manageable hair for up to 13 shampoos. It’s perfect to combat frizz in those humid tropical climates or to keep your hair sustainably sleek for your city adventure. For details, check out The Ultimate Salon Blow–Beat Your Frizz This Summer. Short on time? 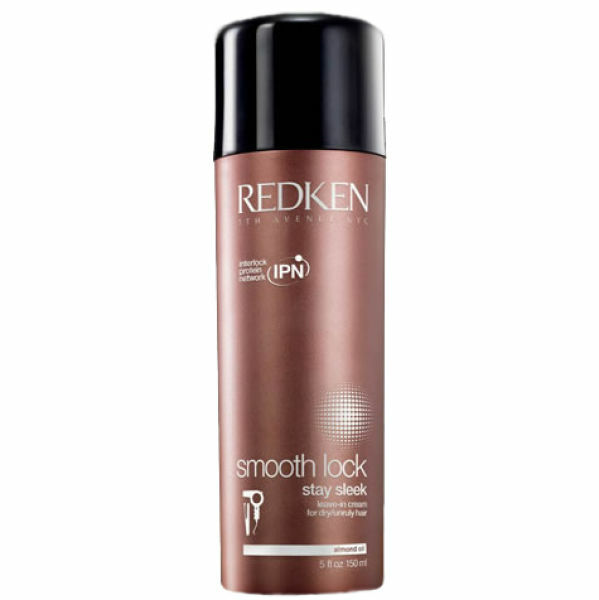 Smooth Lock Stay Sleek Leave In Cream is your next best option. 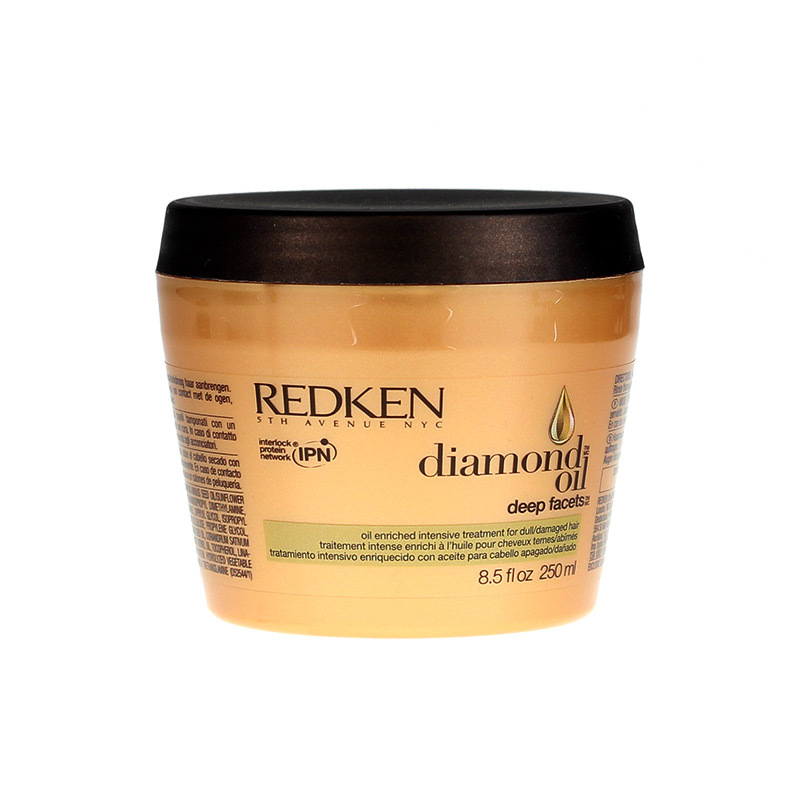 This styling cream reduces frizz, fights the humidity, and makes your ‘do shiny and smooth. 3. Don’t forget your dry shampoo. As I’ve mentioned in past posts, dry shampoo is a girl’s best friend, especially while traveling. Why take up precious site seeing or beach time by going through an entire wash and blow dry process? Instead, spray dry shampoo at the root to absorb accumulated oils and you are ready to go! 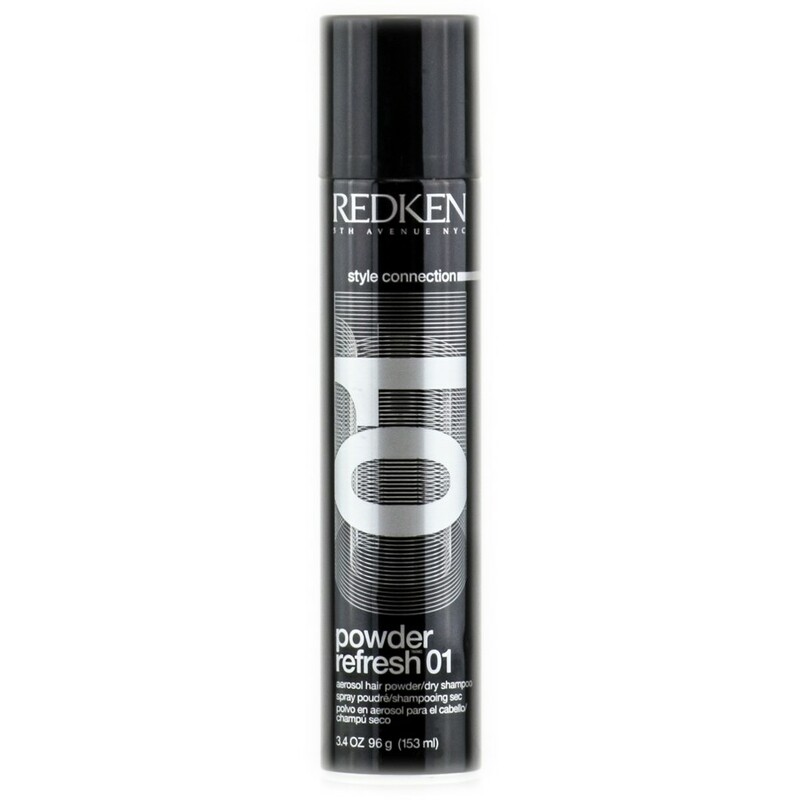 My favorite is Powder Refresh Dry Shampoo. I love it because it smells minty fresh and is easy to apply with the aerosol nozzle. A little goes a long way, so not only do you really get a bang for your buck, but you can extend your style for 2-4 days! 4. Pack travel size hair products. Just about every hair manufacturer makes most, if not all, of their full size items in travel sizes. Perfect to stash in your bag when you are limiting yourself to carry-on or giving you a bit more space for another pair of shoes. Tip: Ask your stylist if they have any of your favorite products in sample sizes. These are generally small thin packets with one or two applications and are typically complimentary! 5. Leave your styling tools at home when heading to Europe. First of all, there is always the issue of needing transformers for your dryer, flat iron and curling iron. In my experience, even when planned well, I’ve blown my best styling tools. Total pain. Plan on using the dryer at the hotel or consider purchasing inexpensive tools at a drug store once you’ve arrived. They will be calibrated to the electrical outlets causing less trouble during your styling. At the end of the vacation, donate them back to the hotel, hostel or housekeeping for them to pass on to future guests. 6. Let the air do the drying. In hot sticky locations, it takes twice as long to dry your hair with a dryer and the humidity can potentially reverse the result rather quickly. Talk to your stylist about tips and tricks to let your hair air dry using the appropriate products. 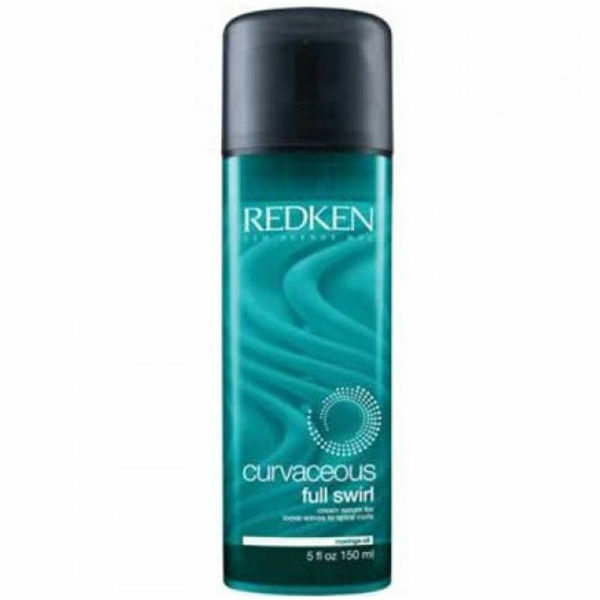 I love Curvaceous Full Swirl 2 in 1 Cream. This 2 in 1 cream/serum is a great way to conserve space and blends the best remedy to control curly hair. It controls frizz and locks in moisture to keep curls fresh all day. You’ll save time and fit in with the relaxed atmosphere of your destination. If your hair is long enough a bun can make for an effortless look. Whenever I travel, I make sure to have ponytail holders and hairpins in my purse, backpack, beach bag, make-up bag, and any thing else I may be carrying around. These are my favorite bun hairpins. I get them at Sally’s beauty supply. They are inexpensive and even the thickest hair can be “bunned” with four of them and a hairband. The perfect way to transition from day to night in any location. 8. Mask by the pool. treatment mask. Try Diamond Oil Deep Facets Mask. It’s a patented blend of rich oils that will give your hair shine and flexibility.Wet your hair before you head out, preferably in the shower but pool or ocean will work too. After towel drying your hair, add the mask. Wrap it on top of you head in a loose bundle and you’re set! Now let the sun do the work by warming it up to get maximum effect. Don’t forget to rinse it out at the beach shower or back in your room so you’re not adding mask to the pool. 9. Scope out the best blow dry bars. Recently in New York I treated myself to an amazing blow out at Blow, a blow dry salon. City trips can get so hectic! It was the perfect way to have some relaxing down-time and saved me the trouble of doing it myself. In most larger cities, salon blowouts range from $35 – $65, and the feeling of being pampered is priceless. 10. Have a great hat. Last year I had a salon guest who was going on a safari in Africa. She was staying at a beautiful camp resort, but was going to have very little access to electricity and water. When all else fails, pull out that hat. For this occasion she purchased a simple black baseball style hat, but depending on where you’re visiting, you can buy a great wide brimmed beach hat, fedora, or a casual cowboy hat and have a memorable souvenir from your trip. There you have it! Everything your hair needs for your vacation. Now go get packing.